Zhuzhou Xiang Lu Advanced Ceramics CO., LTD is a high-tech enterprise as a specialized producer of alumina ceramics, zirconia ceramics, and other structuring ceramic products. 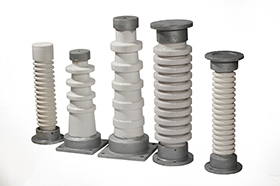 The main products are 95% a-Al2O3 ceramic insulator used in electrostatic precipitators, resistors of glass seal powder, the connection poles of refrigerating compressing motors for air conditioners, ceramic plungers, abrasion-resistant ceramics, 1700℃~2300℃ refractory products. 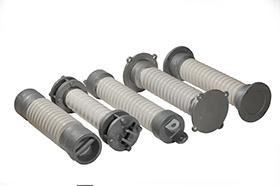 Besides, we have the production capacity of an annual output of 1,000 tons of special ceramics, with 300MPa wet isostatic pressing machine, 80MPa dry isostatic pressing machine, 1700℃ high-temperature kiln, high-temperature insulation resistance detector, numerical control machines, etc. 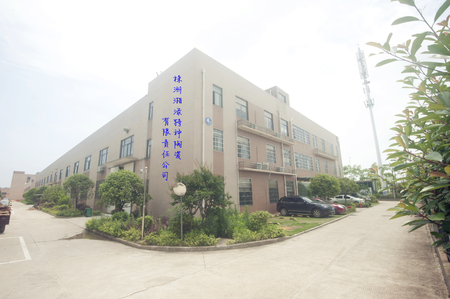 Zhuzhou XL Advanced Ceramics CO., LTD was founded in 2007, now located at Xin Ma Jing Gu Industrial Zone, National Critical Hi-tech Development Zone, Zhuzhou, Hunan. 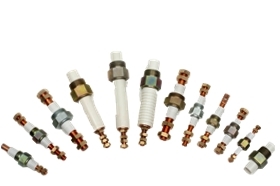 After years of training, we obtain the whole set of advanced production equipment, abundant production activities, sufficient strength of operations, satisfactory detection services and high-quality products. We are dedicated to creating "integrity management, customer foremost," and we believe the spirits of constant innovations and superior teamwork will provide you with hi-quality products and excellent services. We are eagerly looking forward to working together with you to create brilliant!